A key US senator on Saturday said the Saudi crown prince was responsible for Jamal Khashoggi’s murder and must be “dealt with”, as he threatened new sanctions. “I have concluded that the relationship between Saudi Arabia and the United States cannot move forward until MBS has been dealt with,” Graham said, using the initials for the crown prince. Western countries including the US, France and Canada have placed sanctions on nearly 20 Saudi nationals as the case has tarnished Riyadh’s international reputation. “We will start sanctioning those involved in the killing of Mr Khashoggi. 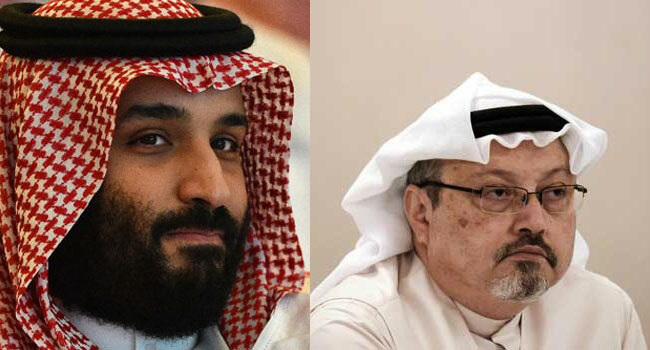 We’ll make a definitive statement that MBS knew about it and is responsible for it and come up with a series of sanctions,” the South Carolina lawmaker said. Riyadh has denied any claims of the crown prince’s involvement but the case has caused strains with Washington. Graham acknowledged that he had been “enthusiastic” in his support of Prince Mohammed but accepted he had been “wrong”. “What has transpired in the last couple of years is unnerving to say the least,” he said. Graham said the sanctions were intended to send the message that the murder was “not what you do if you’re an ally of the United States”.